Coffee, in itself, is almost zero calorie. Calories in coffee increases because of the extra ingredients we add to it. Aside from sabotaging your weight, the excess sugar in your coffee is a menace to one’s health. In fact, sugar-related illnesses are sky-rocketing, which contributes to a greater risk of heart disease among other dangerous conditions. The amount of calories in coffee depends on the type of beverage you’re drinking. The problem with most coffee beverages is that they are less coffee and more milk and sugar. Sometimes, fancy syrups are added to turn it into the drinks we adore. Curious to know the number of calories in coffee? Read on and we’ll tell you more about it. The benefits of drinking coffee are quite numerous. In fact, there are at least a dozen scientific reasons why you should drink black coffee on a regular basis. Coffee is a powerhouse of antioxidants, which can contribute to your overall well-being. Plus, it can help reduce your risk of developing certain diseases. What’s more, it has the least amount of calories in coffee. Coffee, in its pure form, is pretty much calorie-free. It does not contribute much calories to your diet. 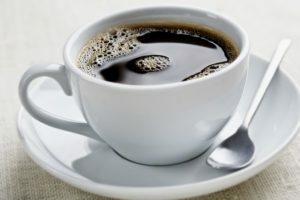 In fact, a plain cup of black coffee holds only 2 calories. It is practically a dieter’s best friend. 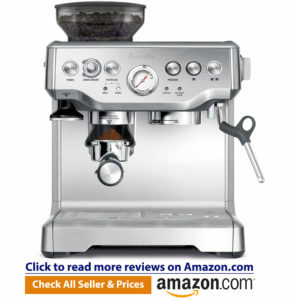 If you are restricting your calorie intake, then this is the right type of coffee for you. By drinking black coffee, you can get the caffeine fix you need, along with the health benefits, minus the calories. 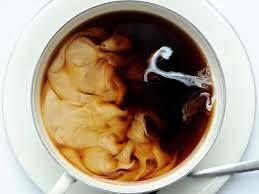 Adding cream to your coffee often racks up its calorie content. If you’re on a diet or you’re trying to lose weight, you don’t need to worry. Adding a tablespoon of cream to your coffee only adds 52 calories. That’s a total of 54 calories in coffee. Don’t be afraid of cream, just don’t add a lot. If you like creamy coffee, milk is also a great alternative. Milk options vary in caloric content. Non-fat milk contains 10 calories per ounce. 2-percent milk has 15 calories per ounce. Whole milk provides 18 calories per ounce. If you drink it with sugar, that’s an added 20 calories per teaspoon. Espresso is a low-calorie beverage. 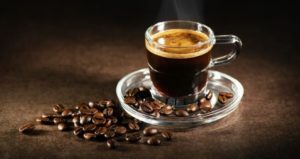 Often served 2 ounces at a time, a shot of espresso contains only 9 calories. 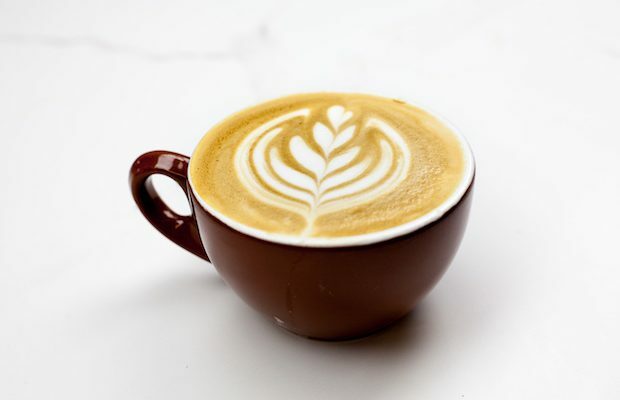 Espresso is often used a key component of other beverages such as macchiato, cappuccino, and latte, which have significantly higher caloric content. Those who are keeping an eye on their diet and wants a hot, thick drink that is strong in taste and caffeine can enjoy a shot or two of espresso. Latte is an espresso with lots of hot milk and less frothed milk. 16 ounces of latte will have 2 shots of espresso. That’s about 18 calories. It may not sound like a lot, but most people add artificial sweetener to their drink. To overcome the robust flavor, people would add in some sugar, a pump of flavored syrup, and cream. If this is your type of coffee, then you’re in for a calorie-dense coffee beverage. An 8 oz. cup of latte with whole milk translates to 136 calories. The larger the drink volume, the more milk will be added. If you like creamy coffee and you’d like to reduce your calorie intake, use almond milk instead. With only 30 calories per cup, you can mellow your coffee without adding too many calories. Another option is to knock back a couple of lattes throughout the day. 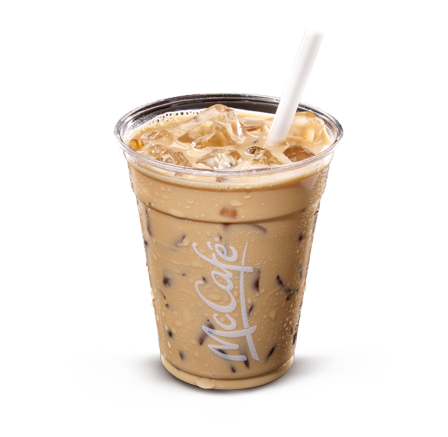 Iced coffee is perfect for days when you need a pick-me-up, but it’s too hot to for a regular cup of coffee. It won’t just give you a caffeine fix, it will also cool you down on a hot summer day. A 16 oz. 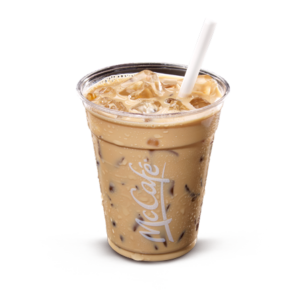 cup of lightly sweetened iced coffee has 80 calories. Depending on its preparation, it can reach as much as 155 calories. A single pump of syrup can add no less than 20 calories to your drink. Given that most coffee shops add anywhere between 3 and 5 pumps, one serving of iced coffee will easily double your caloric intake, especially if you opt for a larger cup. If you consume this regularly, it can wreck your diet. To save even more calories, minimize the amount of extras you put into your coffee. A cup of black iced coffee only contains 5 calories. If you’re still not ready to give up on your favorite beverage, consider reducing your portion sizes. Downsize from large to a smaller cup. It will save you a lot of unwanted calories. Frappuccino takes the prize for being the most calorific beverage on the list. A 16 oz. caramel frappuccino with 2% milk has 270 calories. 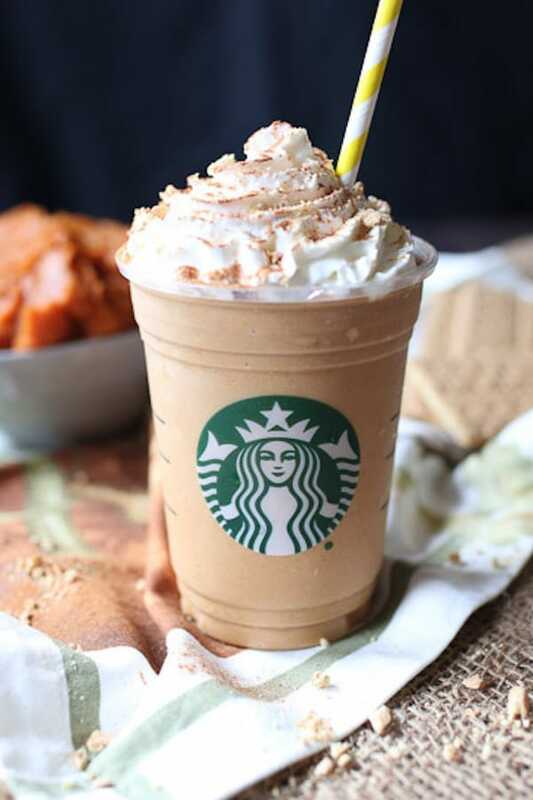 Add whip cream to your beverage, and that’s a whopping 400 calories in coffee frappuccino. That’s about 20% of one’s recommended daily caloric intake. If that’s not enough, this frosty coffee drink contains 65 grams of carbohydrates, 63 of which are attributed to pure sugar. While we all like to indulge once in a while, you shouldn’t drink Frappuccino on a regular basis. If you find yourself sipping on Frappuccino, then you’re not doing your body or waistline any favors. You need to know where to draw the line between healthy indulgence and mad overindulgence. Coffee, oil, and butter. These ingredients may not seem like something that would make for a healthy breakfast. But when combined together, they make an energy-igniting beverage called bulletproof coffee. 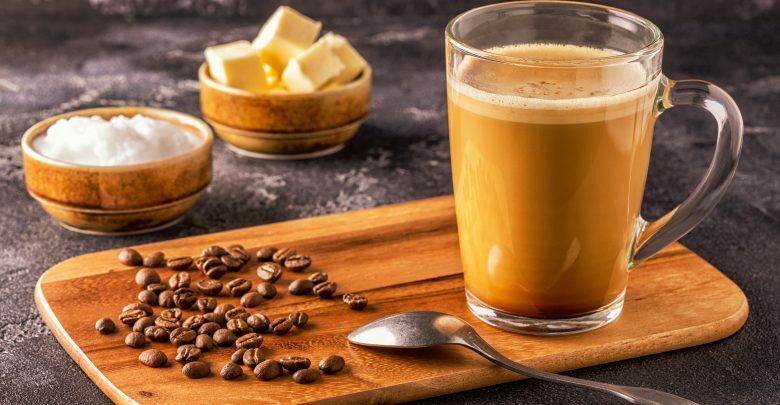 Bulletproof coffee has become so popular, a lot of people from across the globe have either tried it or heard of it. After all, the benefits are impressive. Apparently, bulletproof coffee gives you an extra boost in energy and can fuel your body for hours without raising your blood sugar. Also, it increases your body’s ability to burn fat. What’s not to like about it? Bulletproof coffee contains 224 calories and 25 grams of fat, which is enough to give you sustained energy throughout the morning. But if you’re not careful, that 25 grams of fat can create a calorie surplus. Your body either uses the extra energy to store fat or build muscles.